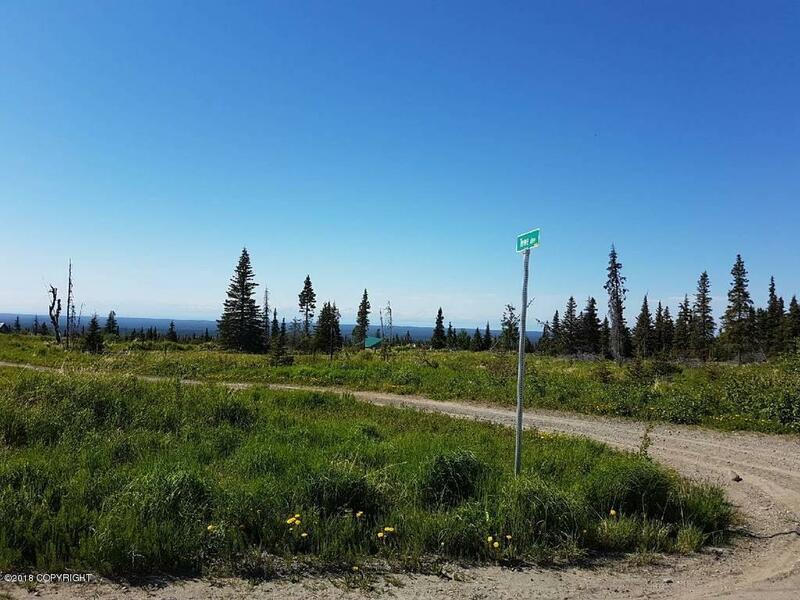 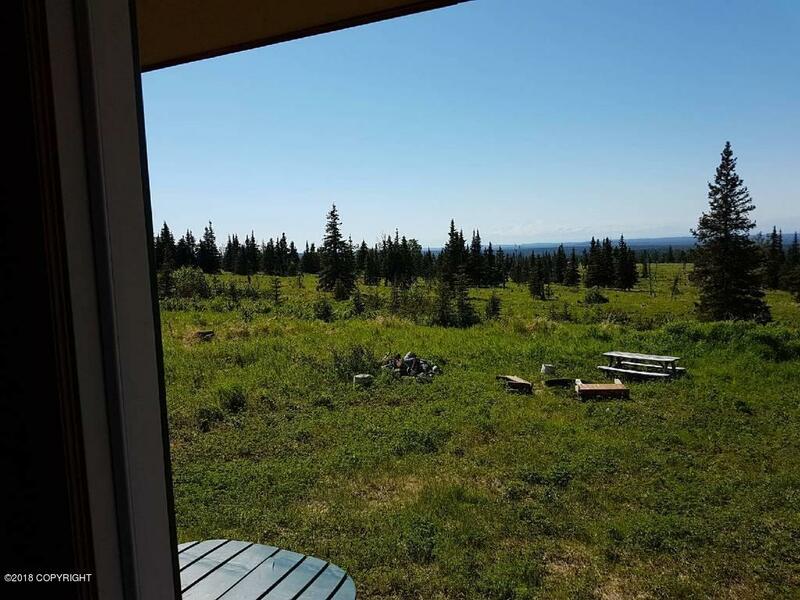 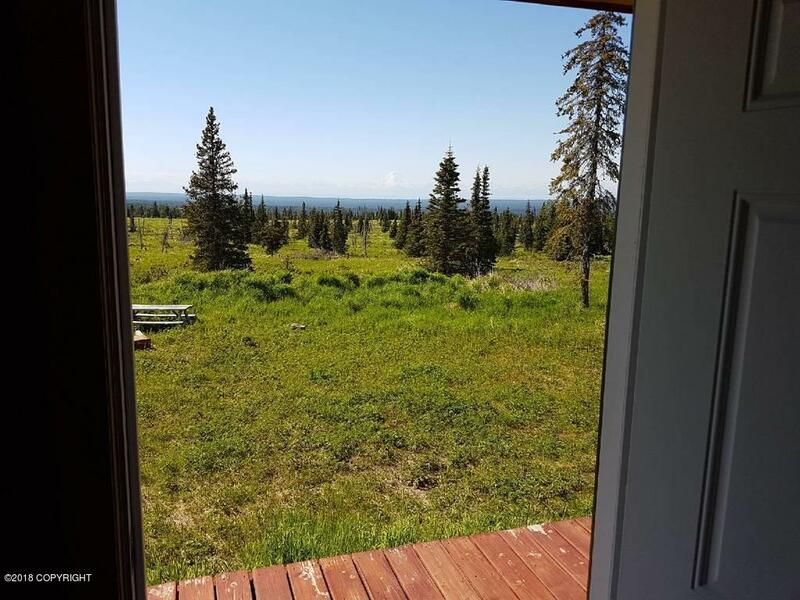 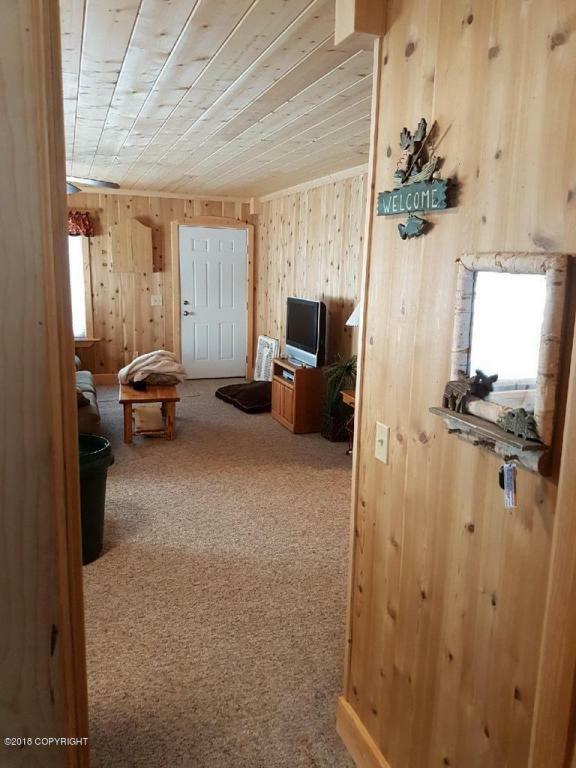 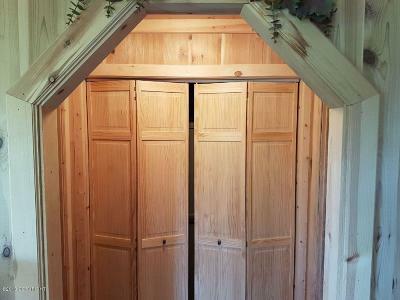 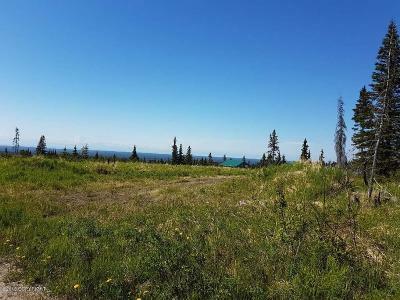 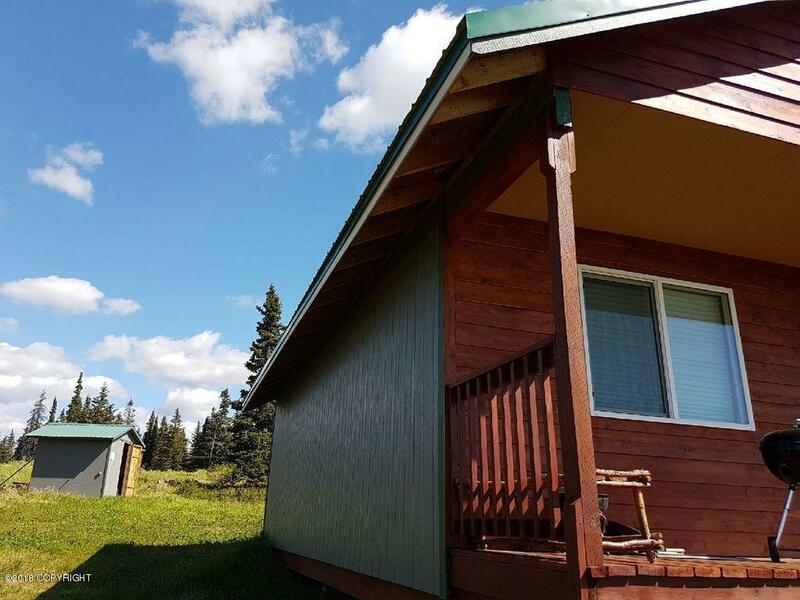 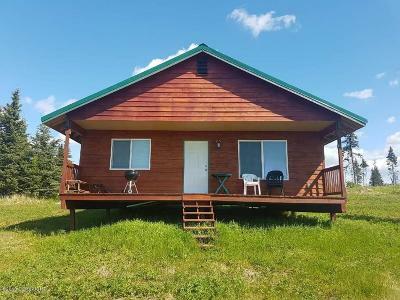 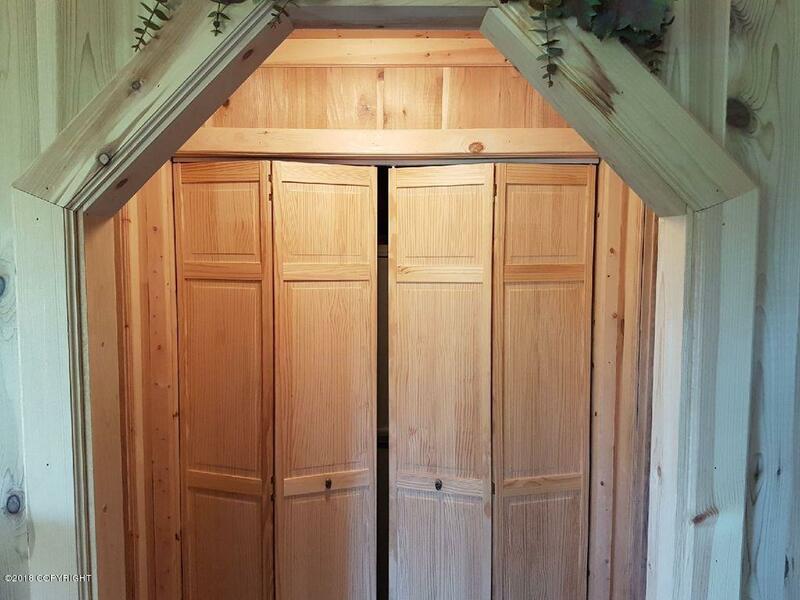 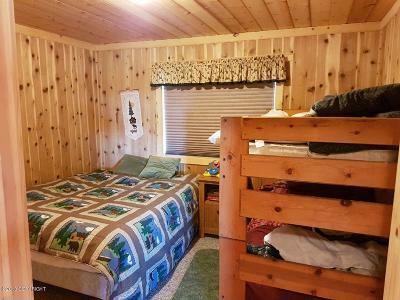 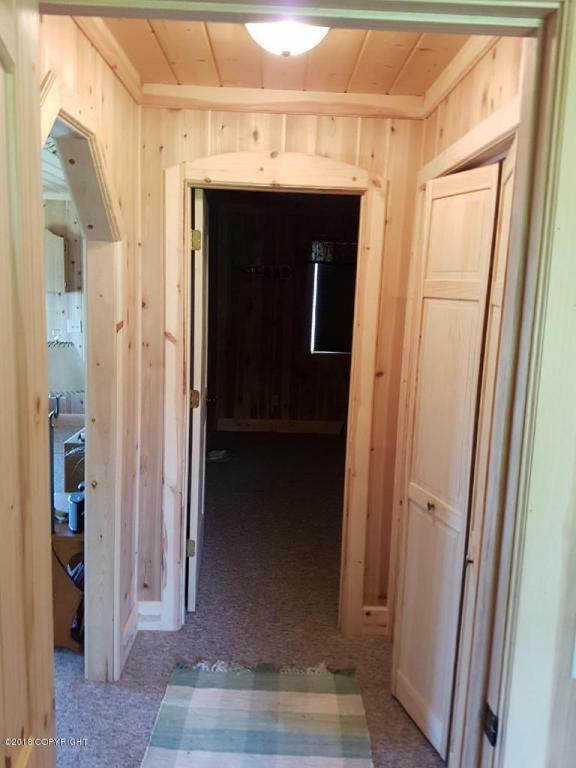 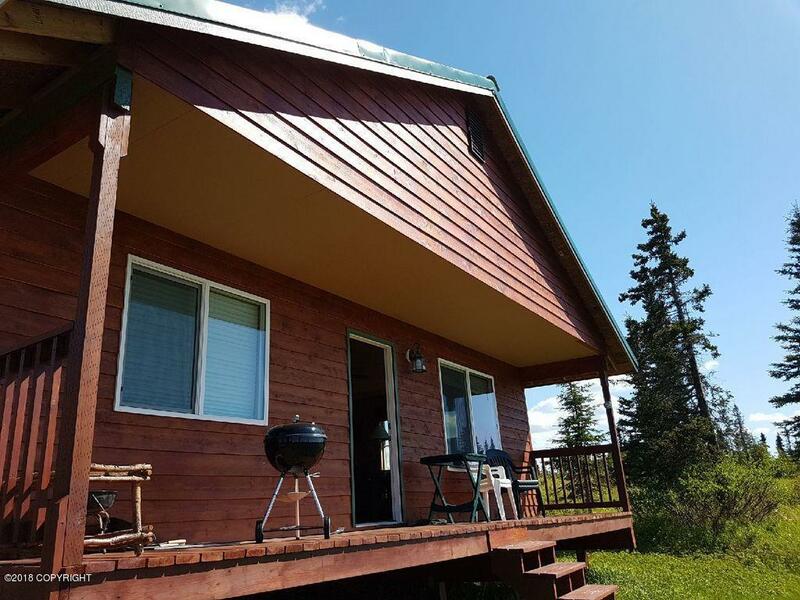 900 Sq Ft recently built Caribou Hills cabin on 4.5 acres with a totally unobstructed view of inlet & mountains. 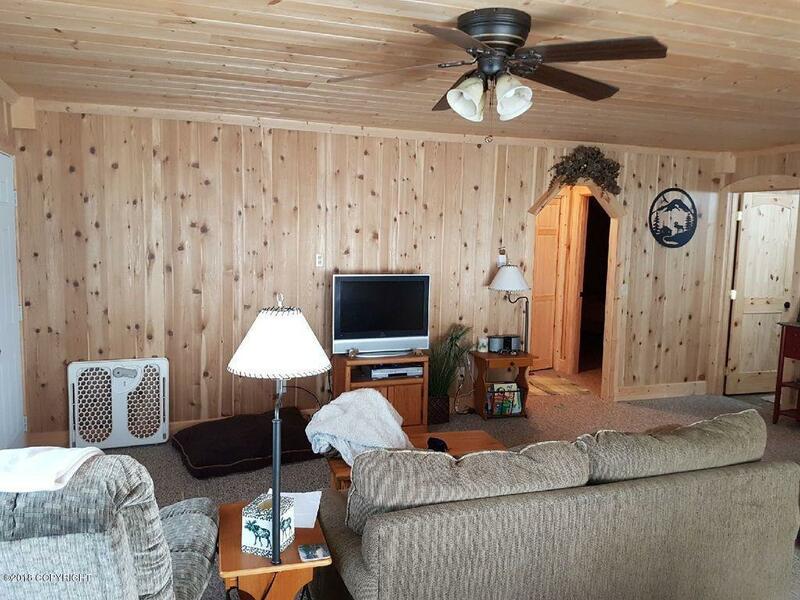 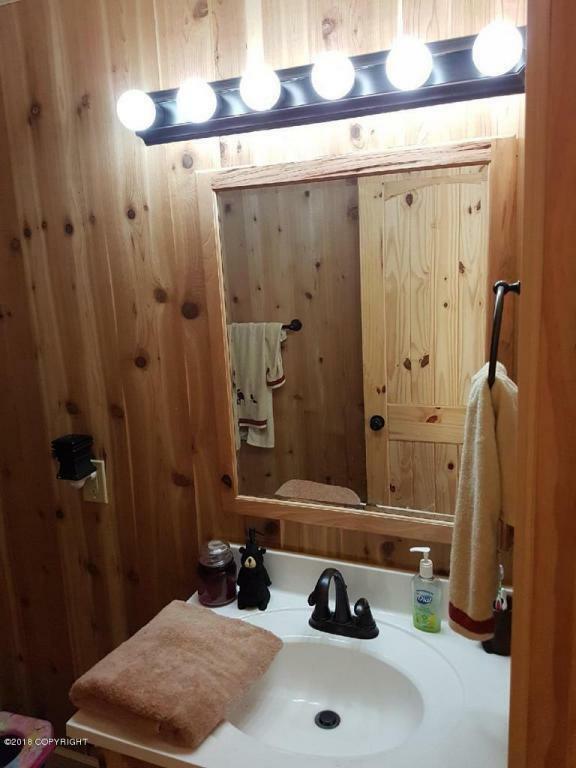 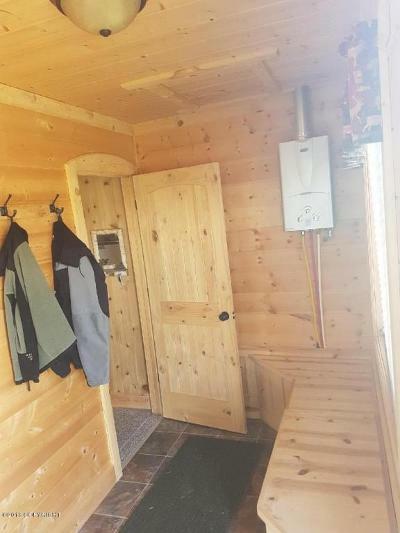 Perfect for that year round get-away. 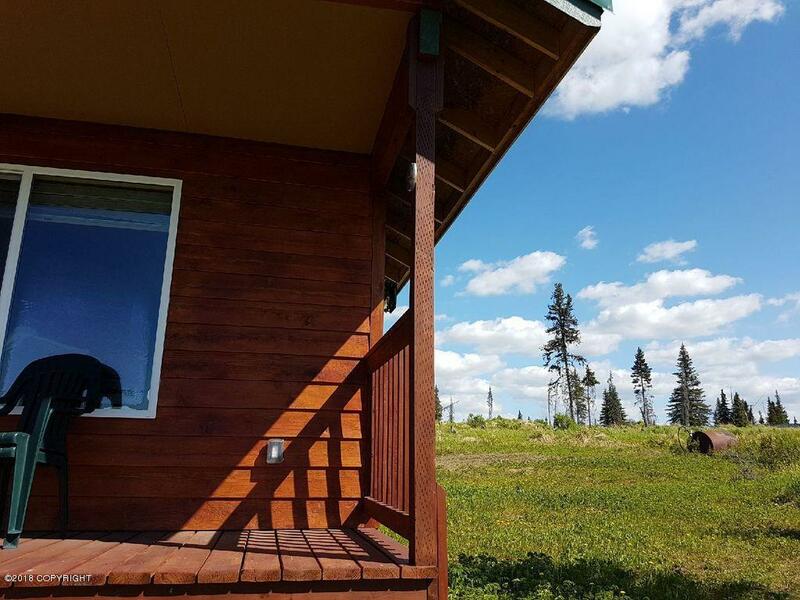 Snowmachining in winter or fall moose hunting this is on e of the newest and nicest cabins in the hills. 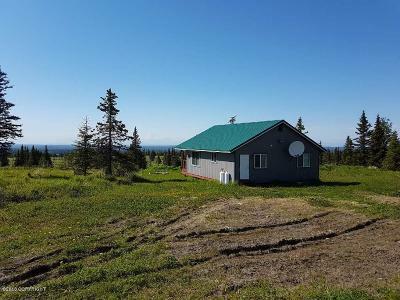 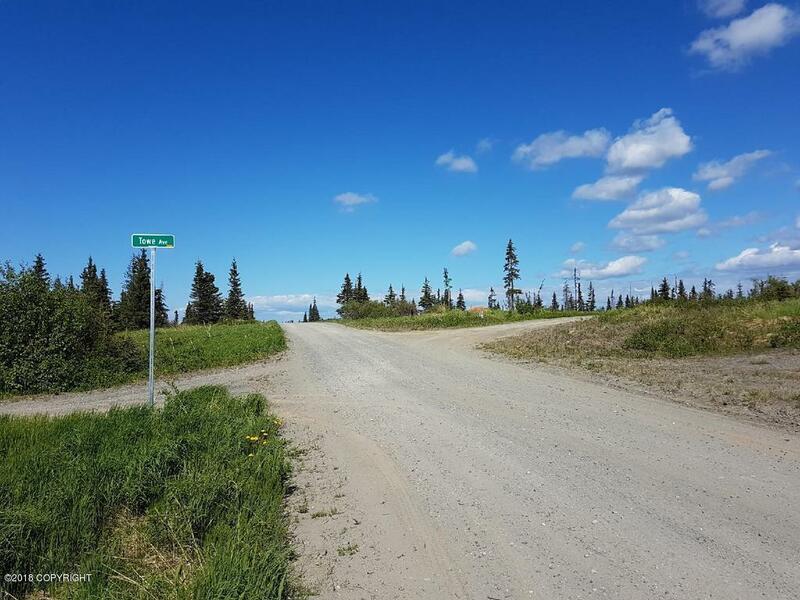 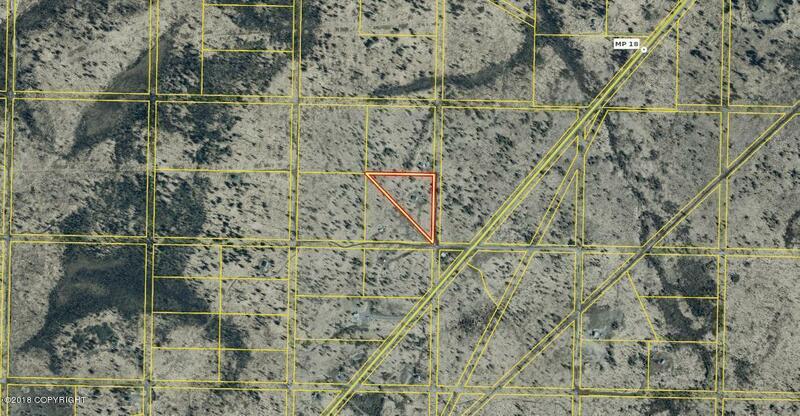 Much more private and secluded compared to most Caribou Hills property.